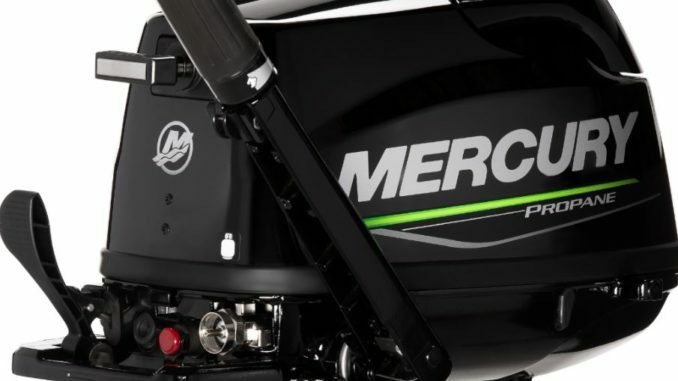 Mercury just announced new 5hp Propane FourStroke. 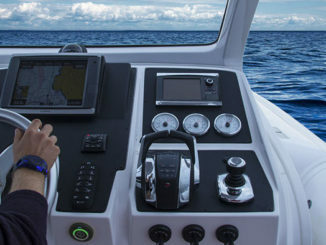 The new engine delivers no-hassle portability, reliability and convenience running on alternative clean-burning fuel – whether it’s powering aluminum boats, inflatables or sailboats. 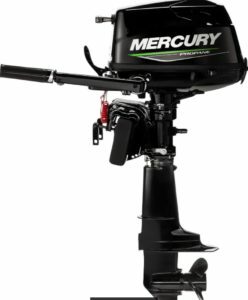 With a large 7.5 cubic inch (123cc) displacement, the new 5hp FourStroke Propane outboard delivers a true 5hp. 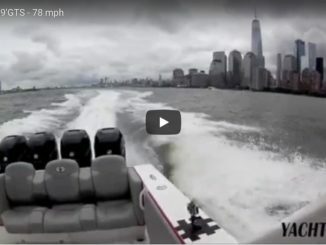 Reverse-thrust exhaust relief and high-thrust propeller improves slow-speed handling and control.